FREE DELIVERY. FIVE YEAR GUARANTEE. PFAFF® creative Color Touch Screen - The clear, high resolution display shows stitches in actual size and embroidery designs in true color. The intuitive layout is easy to understand. 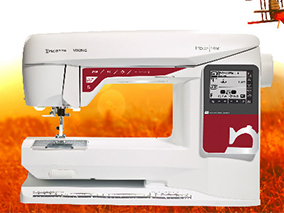 On-screen Customizing of Embroidery Designs - You can easily combine multiple designs directly on screen. Exclusive Stitch Creator feature - Create new 9mm stitches or edit built-in stitches for unlimited creativity. 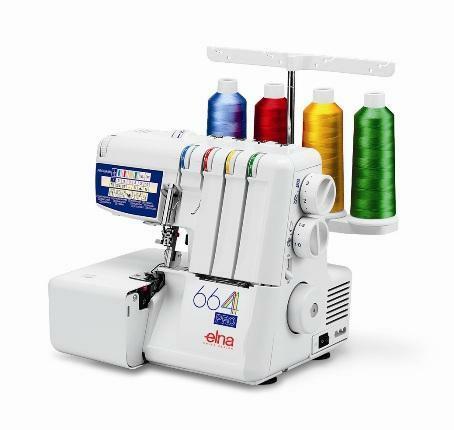 157 fantastic embroidery designs and 2 embroidery fonts - each in three different sizes - are stored in the machines memory. Theres plenty of space to save your personal creations too for easy access. Exclusive Stitch Creator Feature  Create new 9mm stitches or edit built-in stitches for unlimited creativity. The Original IDT System  Integrated Dual Feed only from PFAFF® for over 40 years! Absolutely even fabric feed from both the top and the bottom. Over 250 Stitches  Be astonished by the fascinating selection of PFAFF® high-quality 9mm stitches  unique embellishments, stitched perfectly. Tapering on all 9mm Decorative Stitches  Taper the beginning and/or end of any stitch, and choose from many different angles for unlimited opportunities. Patchwork Program  Use Patchwork Program to remember the seam length to repeat over and over. 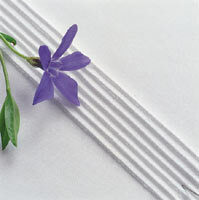 This can be used with both utility and decorative stitches. 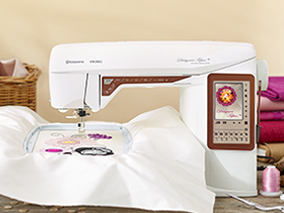  Single Stitch Program  Set exact number of stitches or sequence repeats you wish to sew. Mirror Image of Stitches  Flip the stitch side to side and/or end to end for even more possibilities. 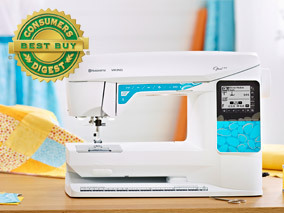 Start/Stop  Sew without the foot control  Makes sewing long seams, sew free-motion and buttonholes easy. 37 Needle Positions  For exact placement of your straight stitch. Stitch Width Safety  Limits stitch width to center needle straight stitch while using straight stitch foot to prevent needle breakage. 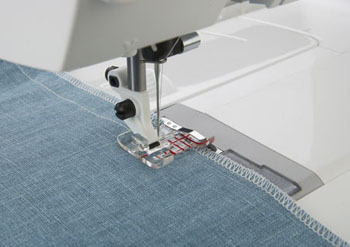 Twin Needle Program  Enter twin needle size to automatically adjust the stitch width. See the twin needle stitch on the screen. Stitch Restart  Return to the beginning of a stitch or sequence without having to reset any special adjustments youve made. Immediate Tie-off  When pressed the machine will tie-off and stop automatically for a quick and easy finish. Accessory Feet Included  8 different presser feet for all your basic needs. 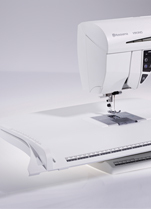 On-Screen Customizing of Embroidery Designs  You can easily combine multiple designs directly on screen. in the machines memory. Theres plenty of space to save your personal creations too for easy access. Large Embroidery Area  Embroider designs up to the size of 260 x 200mm. 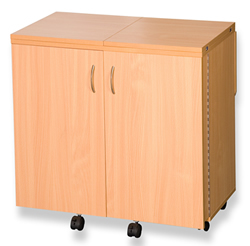 Basic Precise Positioning  Easily match your design to a specific point on your fabric. Mirror  Flip the designs side to side and/or end to end for even more possibilities. Basting in the Hoop  Baste fabric to a stabilizer that is already hooped. Also great for knit fabrics or other fabrics that you do not wish to hoop. Color Touch Screen simple and precise. 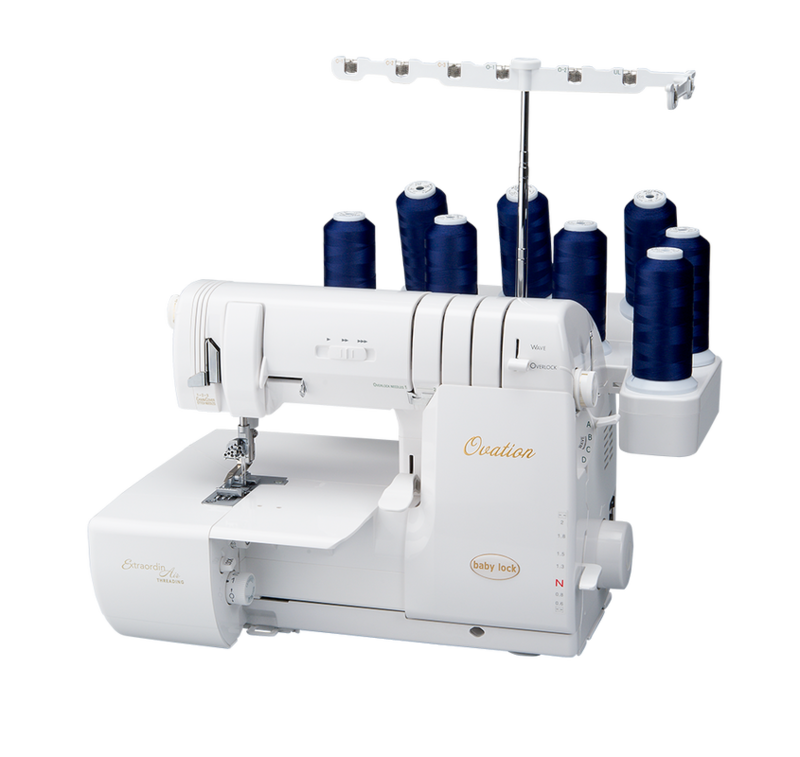 Embroidery Hoops Included  The machine comes with two hoops: creative 120 SQUARE HOOP (120x120), creative ELITE HOOP (260x200). free-of charge from www.pfaff.com/machine updates). PFAFF® creative Color Touch Screen  The clear, high resolution display shows stitches in actual size and embroidery designs in true color. The intuitive layout is easy to understand. 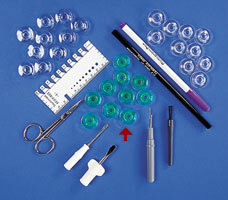 Top and Bobbin Thread Sensors  Alerts you when bobbin or needle thread is low. 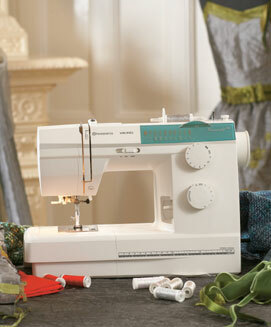 Thread Snips  Automatically cut top and bobbin threads, pulling thread ends to the back side of fabric. Quick Help System  Touch the quick help icon for instant information. 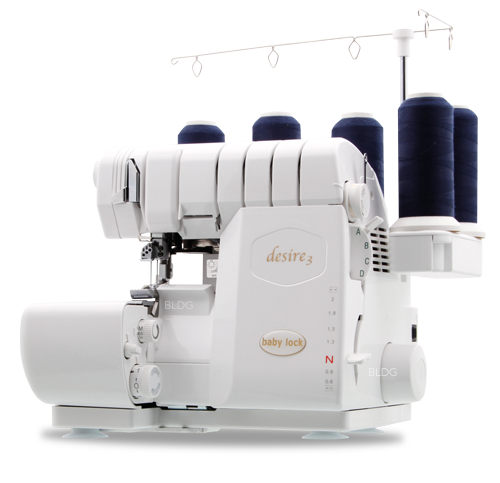 3.0 sewing and embroidery machine remembers your preferred setting. Personal Menu  Save your personal stitches and sequences in a folder to sew them again whenever you wish. Stylus Holder Built-in!  Keeps your stylus at your fingertips. Updateable  Download the latest program version from the internet; update quickly with a USB stick. Languages  Choose from different languages in the Settings menu. 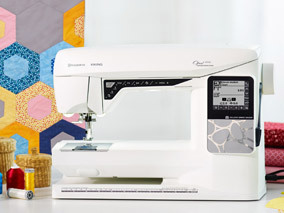 Make sure your PFAFF® creative 3.0 speaks the same language you do.